Tactical racing app, much like a held-held GPS but with racing specific features. Excellent, but still a work in progress. Display of NOAA raster marine charts. Excellent, but still a work in progress. Displays real-time data for (mostly commercial) vessels with AIS. Excellent, but still a work in progress, try the mobile website as well. Best of the (mostly mediocre) tide apps for Android. So which Android smartphone do I use? 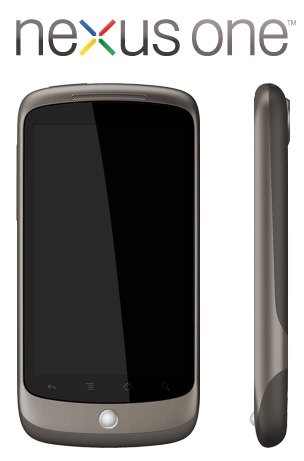 Nexus S, pure Android, best smartphone for my needs.